Students utilize close reading strategies in order to determine the central idea of a text and provide an objective summary. Prior to this activity, read the selected text and divide it up into sections that communicate similar information. Create a two-column Summary Chart: in the left column list the sections the text has been divided into, leave the right column blank. 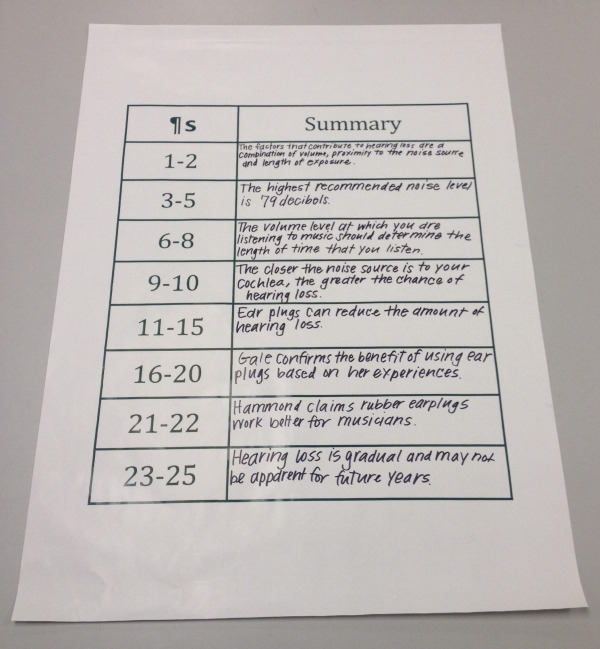 Print a poster of the Summary Chart showing the sections the text has been divided into in order to write mini-summaries. Hand out copies of a short article, such as “Listen up: To protect your hearing, it’s best to limit loudness,” by Carla Meyer. (This article can be found online here: http://www.noisefree.org/newsroom/noise-display.php?id=516.) Have students number the paragraphs in the left hand margin, then read the article independently. Give students a purpose for this initial reading, for example: While reading, circle the names of experts and underline what they say. Once students have finished reading the article, refer to the Summary Chart. Explain that the article has been divided up into sections. Students should work with a partner to re-read the text, stopping after each section to write a one-sentence summary on a post-it note. Have partners share out summaries for each section, and add the summaries to the Summary Chart. Divide students into groups of four and have them work collaboratively to design a one-page poster that explains the central idea of the article, along with evidence in the form of quotes and examples from the text. Students should also write a short summary of the entire article and include it on their poster. 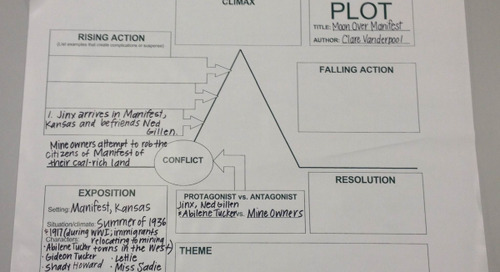 They can refer to the mini-summaries on the Summary Chart to identify the most important information from the article. 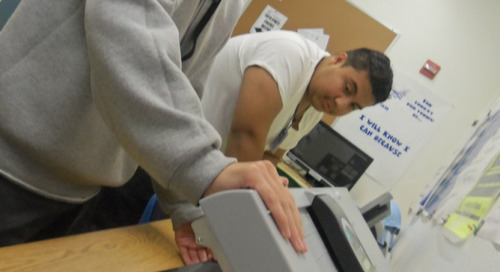 Each group should create the poster using graphics and text in Microsoft Word or another graphic design program. Print each group’s poster, then display them around the classroom and have students complete a gallery walk.